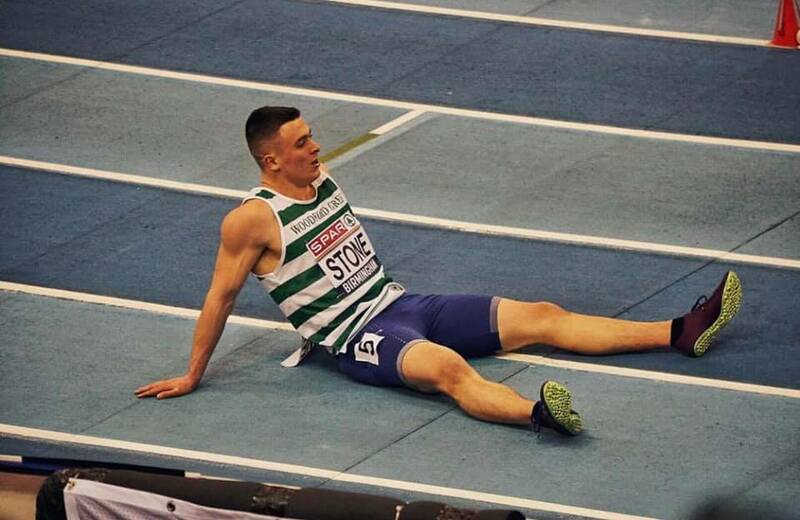 IT WAS great to see Bristol sprinter Chris Stone back to his best at the British Indoor Championships over the weekend. The Ashton-based athlete (pictured above) won his first senior medal as he scorched to second place in the 200m in a time of 20.96secs. It was his third successive personal best at the distance indoors over the two days as he started with 21.15sec sin the heats, improved to 21.03secs in the semi finals before breaking 21 seconds for the first time on the boards in the final. 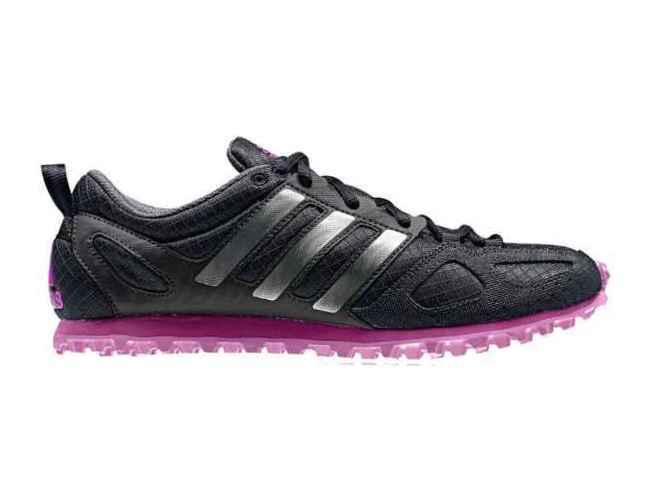 But ever the perfectionist Stone, who was previously a member of Bristol & West AC before moving to top London track & field club Woodford Green Essex Ladies, rued a stumble in the closing stages that he reckoned cost him gold. His previous best stood at 21.47secs so that is a significant improvement for Stone. 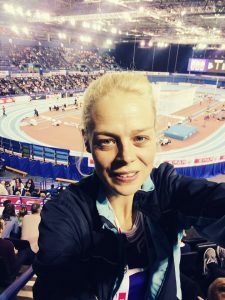 “Gutted to miss out on the British championship gold by 0.02 because a stumble in the last 5m but silver will do for now,” said Stone, who is a former winner of the Easy Runner/Bristol Post athlete of the month competition. Stone’s silver was the local highlight of the weekend in Birmingham though Team Bath AC’s Tom Gale deserves a big mention for his bronze medal in the high jump. Likewise Bristol & West’s Kate Maltby (pictured right) can take great satisfaction for her fifth place in the 3000m in a time of 9mins 05.32secs. Maltby has run quicker indoors – 9:00.81 in the New Balance Games, America, two years ago – but that is her best finish in this event eclipsing her eighth place over the same distance in 2017. 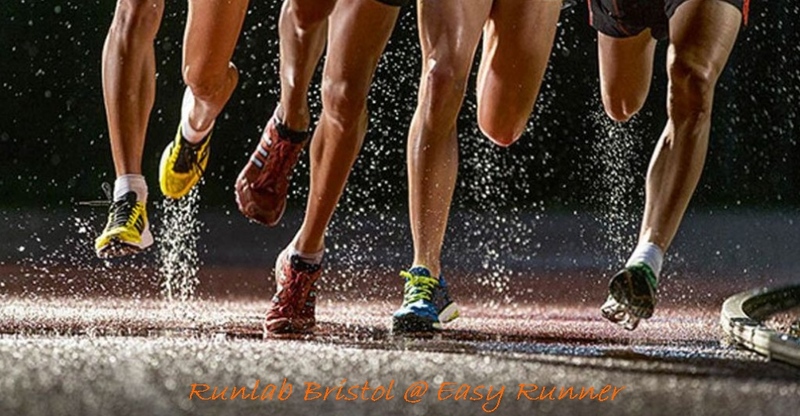 British Indoor Championships, Birmingham – men’s 200m: 1 Connor Wood (Sale) 20.94; 2 Chris Stone 20.96; 1500m ht 2: 9 Mike Wilsmore (B&W) 3:55.43; HJ: 1 Chris Baker (Sale) 2.22; 2 Dominic Ogbechie (Highgate, U20) 2.18; 3 Tom Gale (TB, U23) 2.14. 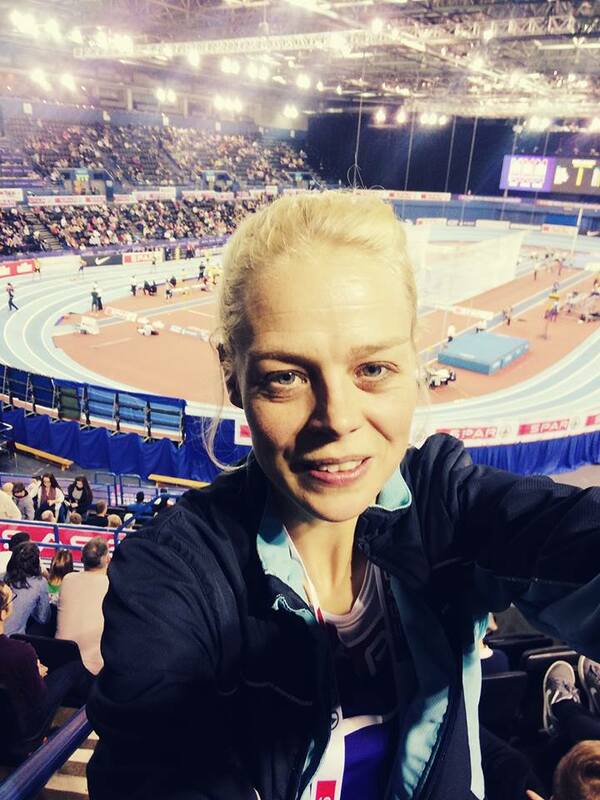 Women – 800m ht 2: 5 Anna Burt (TB, U20) 2:09.64; ht 4: 4 Laura Maddox (Swansea) 2:09.87; 3000: 1 Laura Muir (Dundee) 8:48.03; 5 Kate Maltby (B&W) 9:05.32; 9 Grace Brock (CAC, U20) 9:51.57; 60hurdles ht 4: 4 Jenna Blundell (TB, U20) 8.59 (PB). ← Why not test yourself in the Ironwood Challenge?